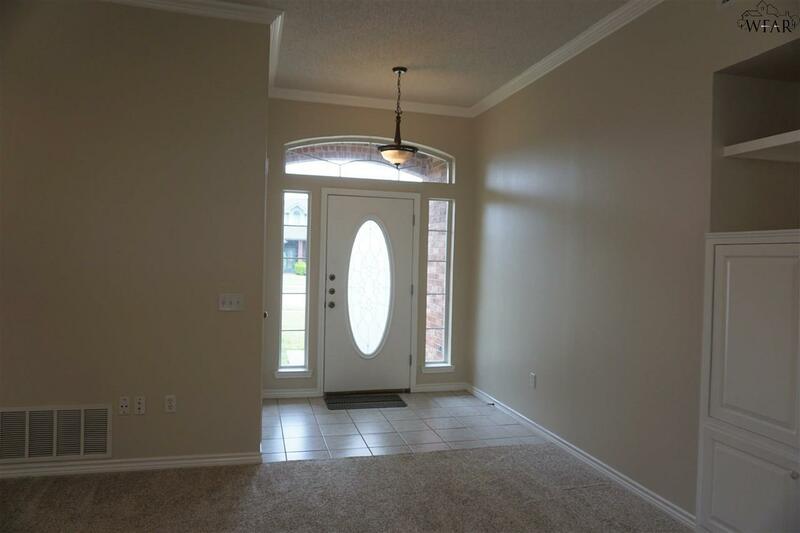 Freshly painted and new flooring in this Bluebonnet Park home for lease! 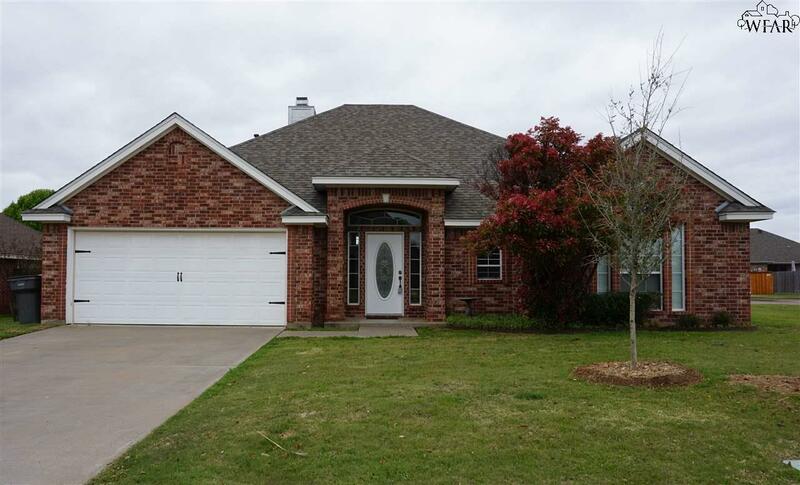 This stunning home sits on a corner lot. 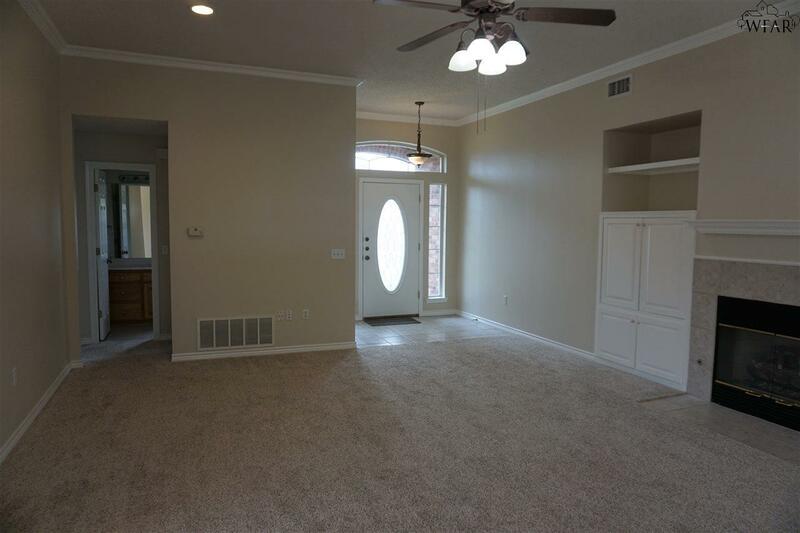 The open floorplan has tall ceilings. The isolated master suite has a jetted tub and separate shower. The kitchen has granite tops with a travertine backsplash, plus a pantry. 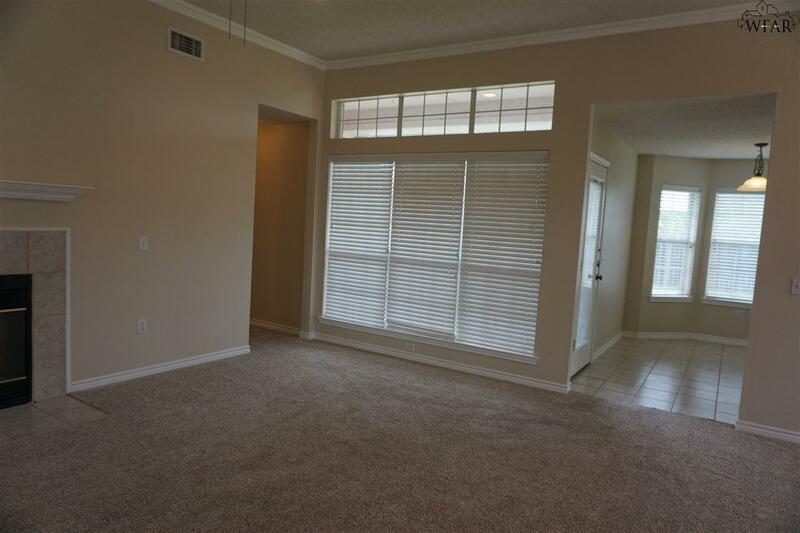 Privacy fenced backyard with covered patio, sprinkler system. $35 application fee. No Pets. No smoking.